Winner of four Tony® Awards in 2010, including Best Musical, MEMPHIS has exploded into the West End and is now London's hottest new destination! MEMPHIS has an original score by Grammy® Award-winner and Bon Jovi founding member David Bryan and book by Joe DiPietro. Inspired by true events from the underground dance clubs of 1950s Memphis, Tennessee, MEMPHIS follows the fame and forbidden love of a radio DJ who wants to change the world and a club singer who is ready for her big break. 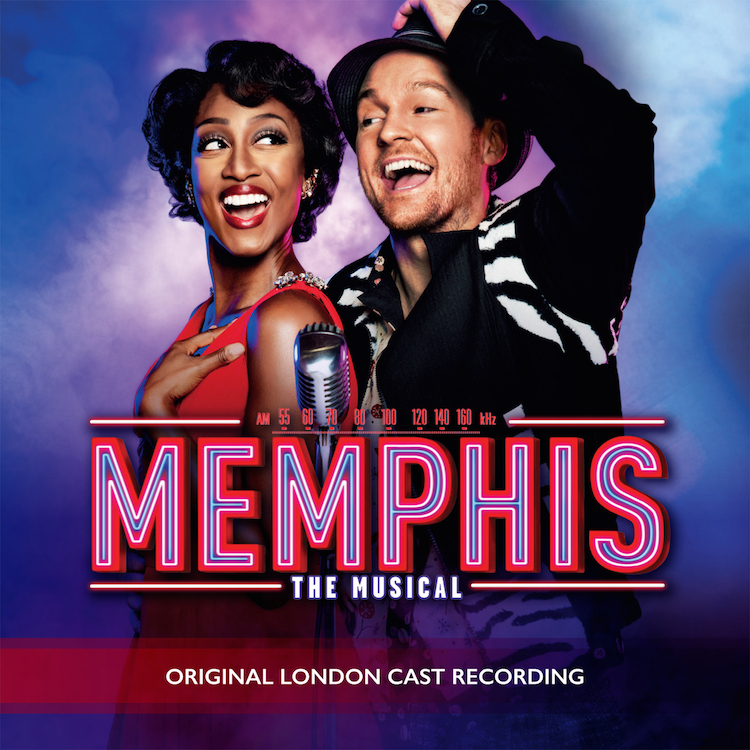 Starring the Queen of British soul, multi-award-winning recording artist Beverley Knight as club singer 'Felicia Farrell' and West End star Killian Donnelly as radio DJ 'Huey Calhoun', MEMPHIS will leave you feeling exhilarated by its explosive blend of electrifying music, soaring emotion and roof-raising energy. Ensemble: Keisha Atwell, Arielle Campbell, Mark Carroll, Joseph Davenport, Momar Diagne, Kimmy Edwards, Hillary Elk, Laura Ellis, Charlotte Gorton, Benjamin Harrold, Rachel John, Dean Maynard, Carly Mercedes Dyer, Devon McKenzie-Smith, Tim Newman, Simon Ray-Harvey, Ashley Rumble, John Robyns, Kyle Seeley, Helen Siveter, Dawnita Smith, Alex Thomas.